Turkish tire manufacturer Petlas has launched its new tire, PT-TRAC which offers CupWheel technology. PT-TRAC is aimed at helping farmers decrease fuel consumption and protect their investments. It provides a wide footprint by gently touching the ground without damaging the roots below the surface, avoiding negative effects of soil compaction. “PT-TRAC is yet another indicator that proves the dedication of Petlas to anticipate and fulfill the needs and emerging demands of our consumers. Here at Petlas, our customers’ satisfaction is always at the core of our innovation strategy,” said Oguz Ay, international sales and marketing director for Petlas. 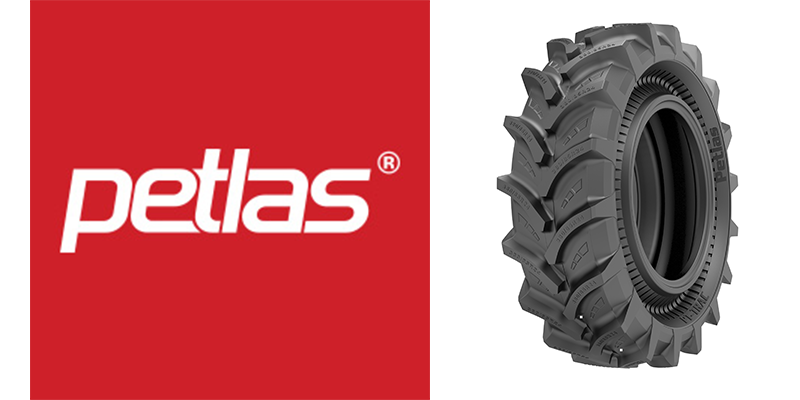 Combining this recent technology and Petlas’ unique pattern design TA110, the new tire transfers full vehicle power to the ground by decreasing slippage and boosting drag force, leading to improved performance and fuel consumption. The PT-TRAC offers a smoother ride, enhances comfort and ensures consistency in traction, which is crucial for the precision of rowing and spraying operations, Petlas says. 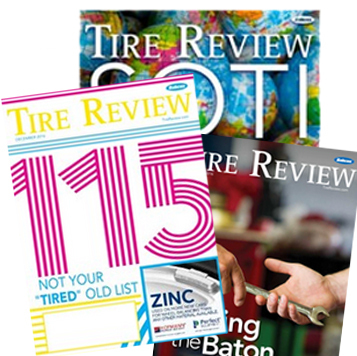 The tire’s sidewall design and special tread compound are engineered for durability and resistance against wears. The PT-TRAC will be unveiled at the SIMA exhibition in Paris from Feb. 24-28.